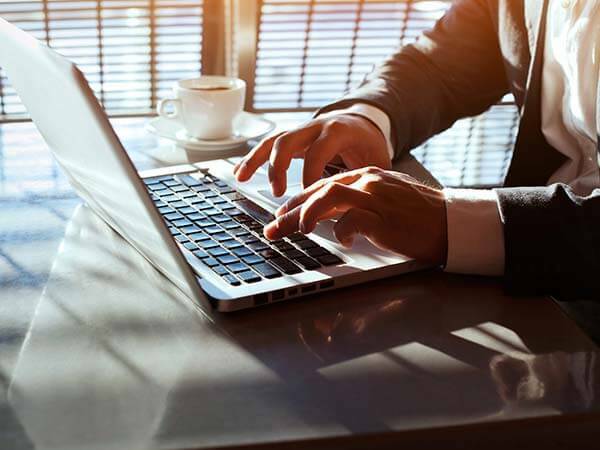 Do you want to get rid of Windows, Microsoft Office and Office 365? You are in the right place. You are not bound to Microsoft Office and its filetypes for documents, to changing office computers every 2-3 years, and to expensive and vulnerable mail servers! Let us introduce you to alternative solutions! European Union countries has made a decision for using OpenDocument standard to preserve public data. Before it is too late, support universal standards, not a company or product to preserve your knowledge and data. 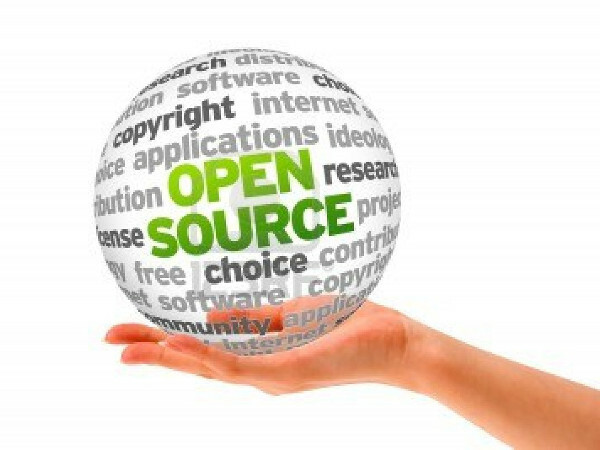 Total Cost of Ownership (TCO) in open sourced solutions is lower than closed and proprietary software. You can reach the long-term and economical solutions with sustainable updating policies and professional support. Did you know that LibreOffice has been using by over 300 million computers in the world? LibreOffice is an office software that best supports OpenDocument which is the open and free document standard for preserving your documents such as text, spreadsheet, drawing and presentation in digital environment. LibreOffice saves you from high license fees, although it protects you from incompatibility issues between the versions. With their more resistant structure to viruses, LibreOffice documents are ahead of their competitors about the security of your data. If you think about leave from Microsoft Office and moving your organisation to LibreOffice, you are in the right place. Artistanbul is a solution partner which you can trust in LibreOffice migration, integration and education processes. From application servers to mobile platforms and air control systems to Internet of Things projects, Linux is almost in the heart of everything. 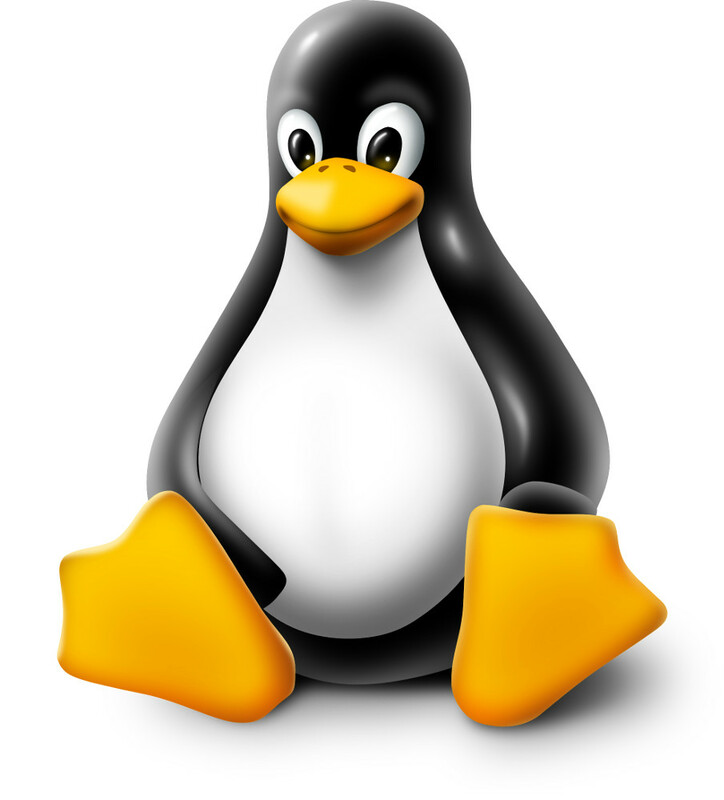 These days, not just in servers, also in mobile and embedded system markets Linux is the market leader by far. So, why don’t you use this amazing platform in your organisation? Let us tell you how to get rid of payments for operating systems, antivirus sets, firewall softwares every year and high hardware expenses you have done unnecessarily. With its 15 years experience in Linux and derivative platforms; Artistanbul is ready to move your organisation to Linux. 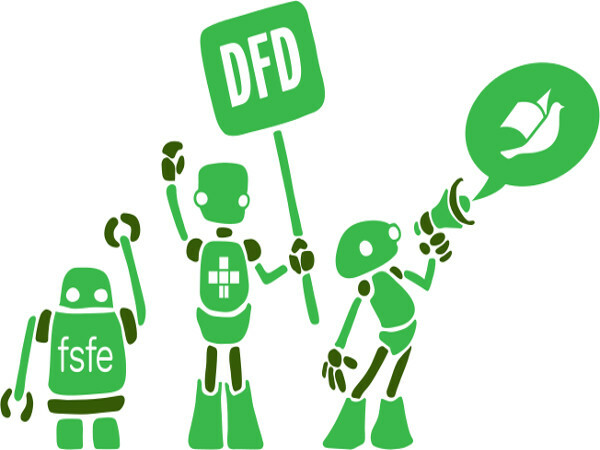 You are considering transferring your organisation to LibreOffice but are you afraid that you will not find an enterprise support service and will not run your office software on the Cloud? In that case, we introduce you to Collabora Office and Collabora CloudSuite. With Collabora CloudSuite which is the cloud version of LibreOffice, you will have 1 TB storage space in the cloud which provides an opportunity that keep all your documents in one place and you can reach this documents from anywhere and with any device you want. So, it will become easier and more continuous than ever to organize your documents when you on the move, create a new document and share. And without the troubles and viruses of Office 365! Let Us Free Your Organisation!